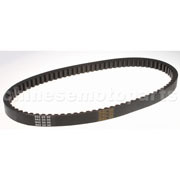 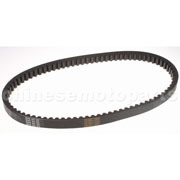 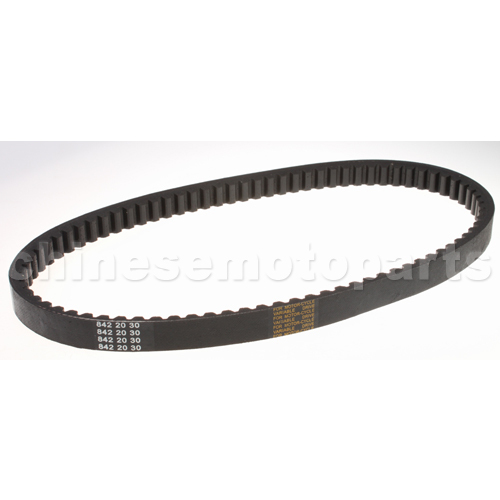 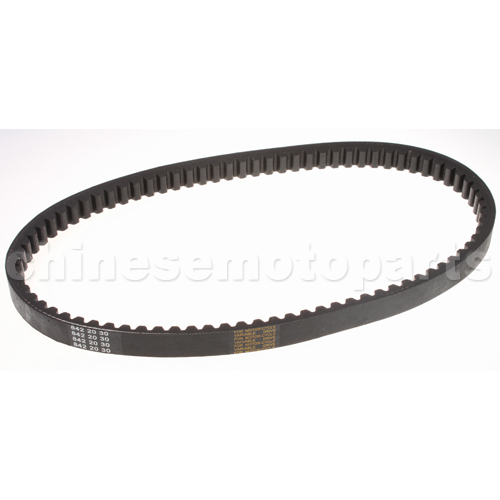 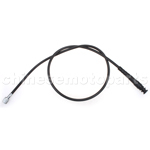 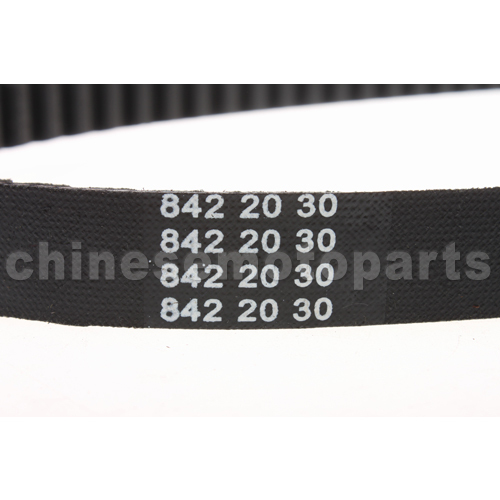 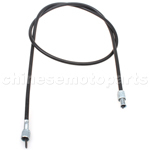 You're buying a brand new replacement belt for the long case152qmb & 157qmb 4-stroke 150cc Chinese scooter engine. 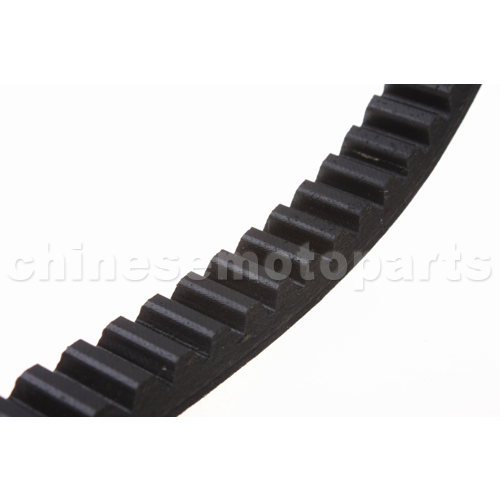 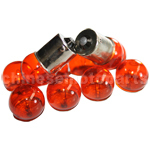 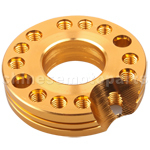 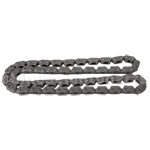 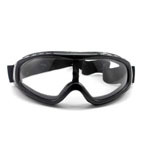 These are also used in a variety of ATVs and Go-Karts. 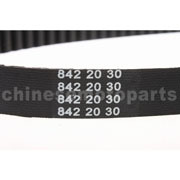 This is a quality JONWAY belt.